Are You Doing Everything You Can to Increase Conversions on Your Website? Being in the web development industry for many years, our team can easily identify what separates a website with a high bounce rate from a website that converts. Out of the variety of ways to increase conversions, we thought we’d share 5 easy things you can do TODAY to help increase conversions on your website. Human attention spans are fleeting nowadays. When people are browsing the internet, they are looking for fast solutions for the problem they are trying to solve and videos are what provide those quick solutions. An article from Forbes states, “adding a product video on your landing page increases conversions by as much as 80%”. Why? 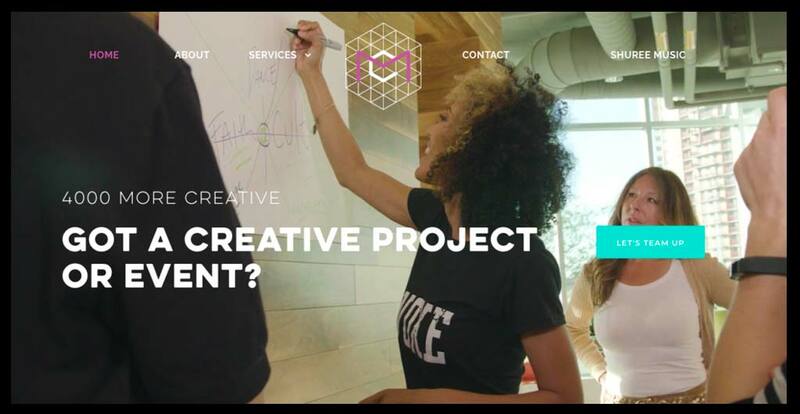 Well, businesses who successfully incorporate video throughout their website are able to create a compelling experience around their brand. This helps to make connections and build relationships with your visitors, ultimately increasing conversions, as well as brand loyalty and credibility. Snappy taglines are key in ensuring your customers stick around and actually read your content. These taglines work best if they are to the point, highlight your USP, and use words like “You” and “Your”. Creating snappy taglines cannot be rushed. It’s best to come up with a variety of options and choose the one that slyly incorporates your keywords while still maintaining your brand image. A huge way to increase conversions is displaying your phone number in plain sight. 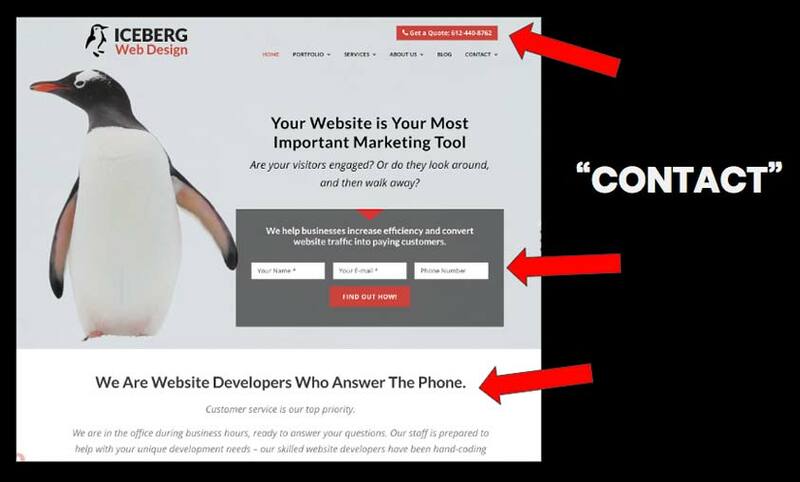 If a visitor is going to convert on your website, you don’t want them to have time to ponder on that decision while they are searching for your phone number. 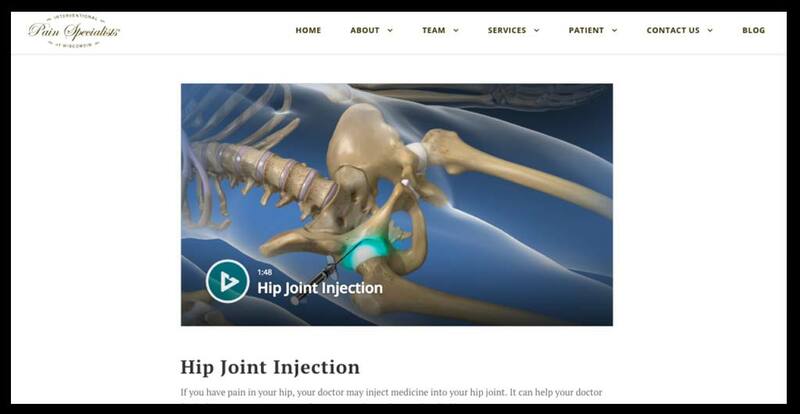 Best practice is placing it right at the top of all your web pages so it is easy accessible. If you want to be extra efficient, use “click-to-call” buttons. Research shows that people are now browsing the internet more on their smartphones than they are on desktops or laptops. 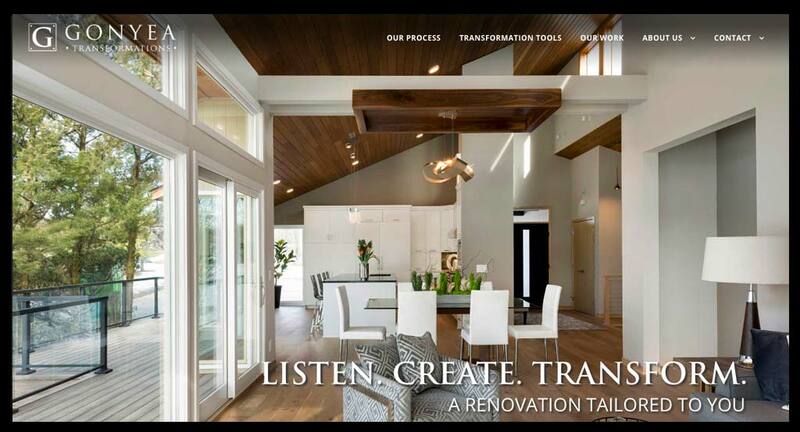 Incorporating a click-to-call button allows visitors to call you straight from your website with a push of a button. When someone visits your website, what action do you want them to take? 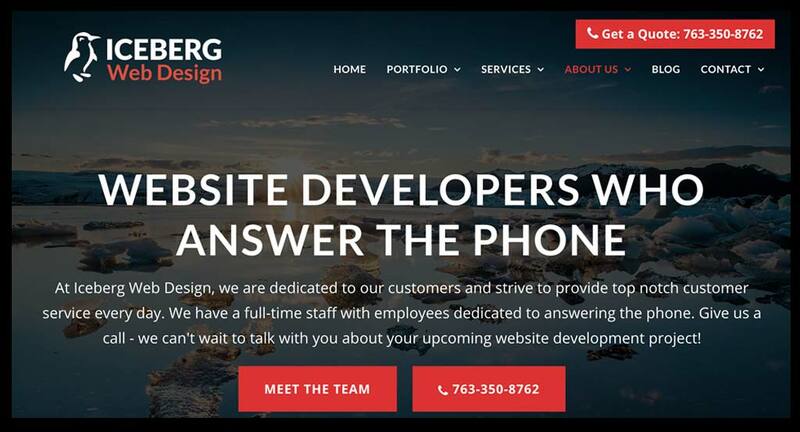 At Iceberg Web Design, we want people to contact us! Throughout our entire site, on about every page, there is either a phone number, a contact form, or the notion that we want to be contacted. In doing this, it boosts the confidence of the visitor to actually carry out the action, while eliminating any confusion. 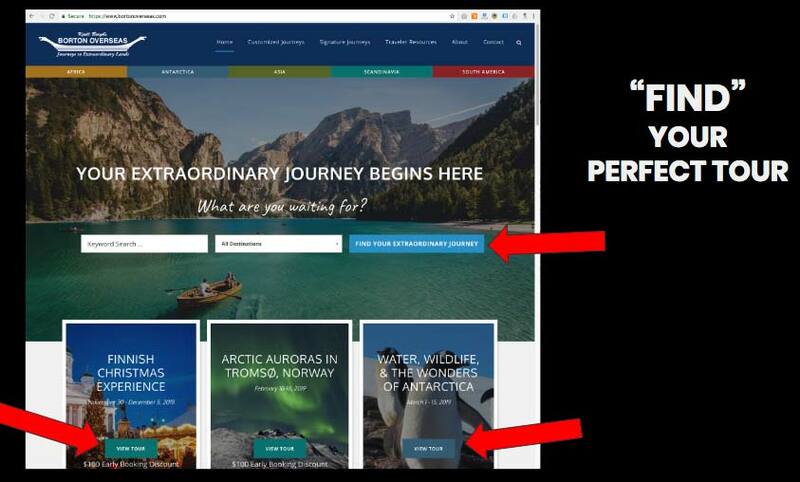 The Borton Overseas website uses "FIND" as their primary verb, and it is clear throughout the content on their website that they want you to "FIND a tour"
This saying stands true in all aspects of life, but especially for your website. When people visit your website, it is much more likely that they will convert when they are given clean, direct answers. You can achieve this by adding more white space to help focus the attention right where you want it. Try using icons instead of lengthy paragraphs to convey your message. This allows the information they are seeking to be obtained in a quick and efficient manner. Lastly, just make it clear for what you want them to do on your website! 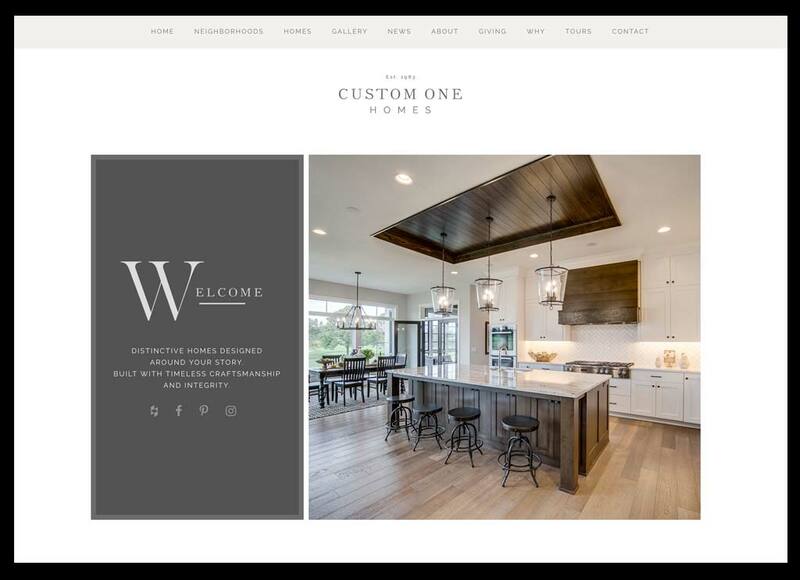 In keeping your site very simplistic, you are able to really showcase the actions that you want them to take, rapidly increasing conversions. Are You Ready To Increase Conversions On Your Website? These are just a few ways to increase conversions on your website. At Iceberg Web Design, we have years of experience in creating beautiful websites that are built to encourage your website visitors to take action. 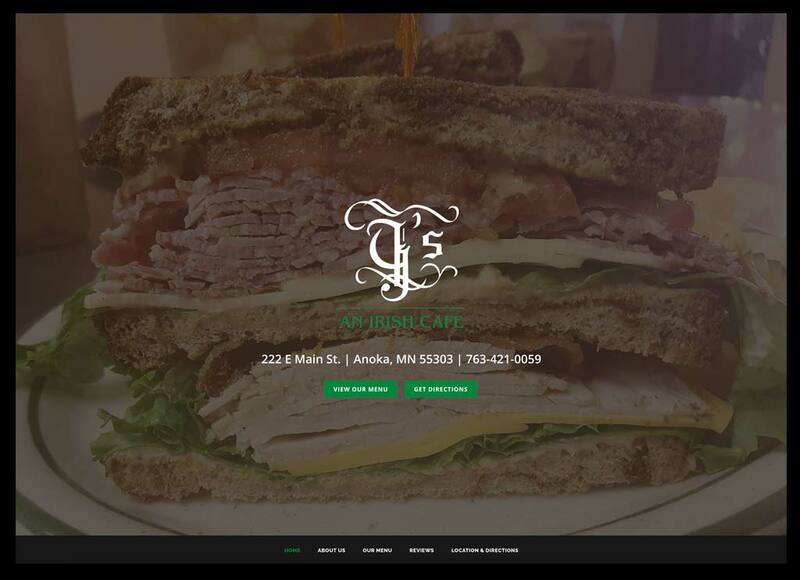 Let’s discuss how we can work together to improve your website!